Home Unlock Huawei How to Unlock Huawei Softbank Pocket WiFi 501HW? How to Unlock Huawei Softbank Pocket WiFi 501HW? 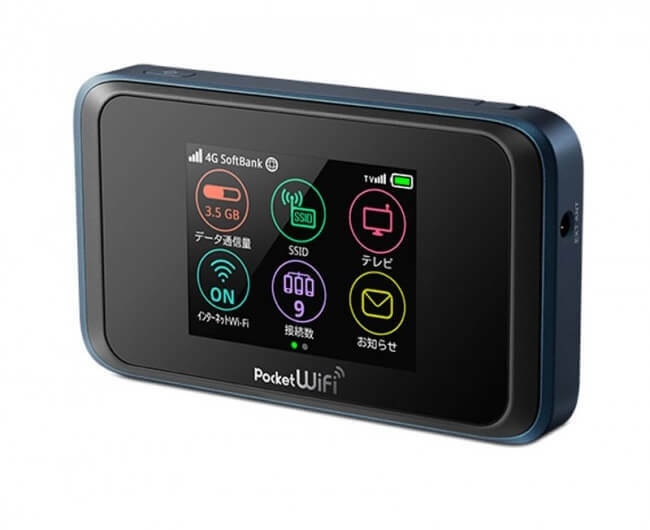 Softbank carrier of Japan has launched a new Huawei Pocket WiFi router, calls it 501HW. It can be also unlocked as it comes with un-customized firmware. Once Softbank Pocket WiFi 501HW is unlocked, you can use default SIM card as well other supported SIM cards too. How to Unlock Softbank Pocket WiFi 501HW? 1. Switch Off the Softbank 501HW MiFi. 2. Insert any unacceptable SIM card. 4. Connect to PC with USB cable or WiFi. Note: If connected through USB, then open My Computer >> Virtual CD-ROM. Install in PC. 5. Now browse for the default web page 192.162.x.x. 7. Go to Settings >> SIM unlock. Now your device will be unlocked forever. Create a new profile according to the SIM card and connect to the internet. Note: If the above-mentioned procedure does not work, then let me know. You can unlock it through smartphone also. 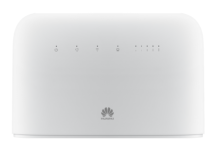 Previous articleHow to Unlock Huawei E5330Cs-82? Next articleHow to unlock LG S5000?